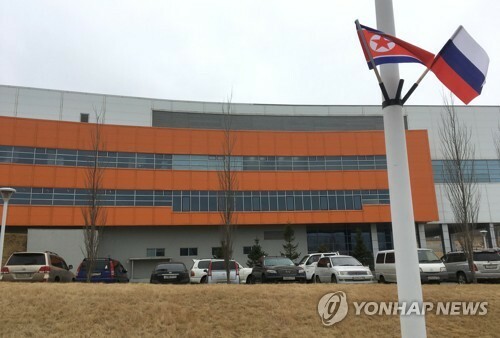 "We have hopes that at least one or two more can be realized within the first half of the year," Jung Tae-ho, a senior secretary to the president for job creation, said during a press conference at Cheong Wa Dae. SEOUL -- South Korea's main bourse ended lower Friday as investors moved to the sidelines on renewed concerns over trade frictions between the United States and China, analysts said. The local currency strengthened against the greenback. The benchmark Korea Composite Stock Price Index (KOSPI) lost 26.37 points, or 1.2 percent, to finish at 2,177.05. Trading volume was relatively light at 386.23 million shares worth 5.63 trillion won (US$5.01 billion), with losers outnumbering gainers 492 to 340. After opening lower tracking Wall Street losses, the index surrendered more ground on heavy foreign selling. 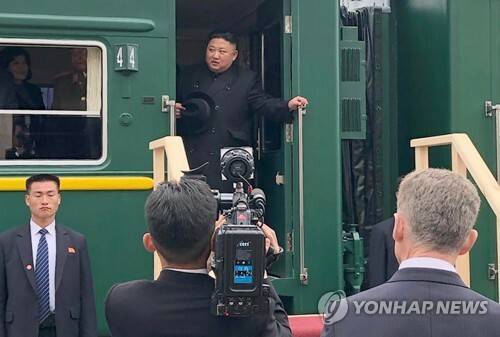 SEOUL -- North Korea quietly marked the 71st anniversary of its army's founding, without a military parade or any other provocative show of force, on Friday as leader Kim Jong-un prepares to hold a second summit with U.S. President Donald Trump late this month. The "Army-Building Day," which commemorates the 1948 establishment of the Korean People's Army (KPA), is one of North Korea's biggest national holidays. Last year, the regime held a massive military parade showing off weapons and military hardware to mark the 70th anniversary. 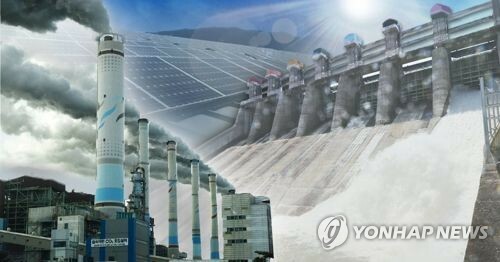 SEJONG -- South Korea posted a budget surplus for the fourth year in a row in the 2018 fiscal year as its tax revenue rose sharply on increased business-related earnings, the finance ministry said Friday. 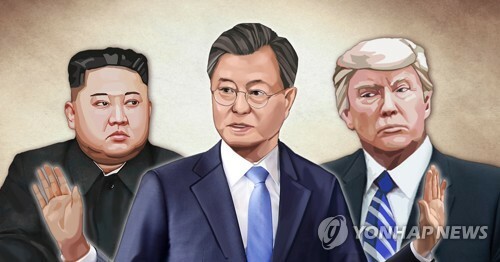 SEOUL -- South Korea's unification ministry said Friday that it hopes the upcoming summit between U.S. President Donald Trump and North Korean leader Kim Jong-un will produce concrete progress that will pave the way for greater inter-Korean exchanges. 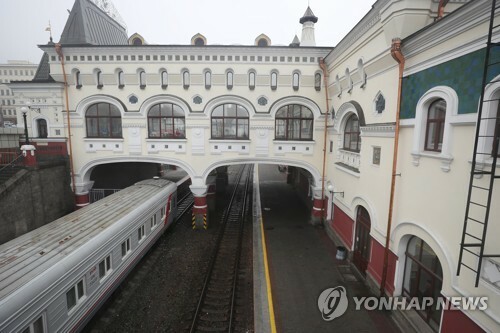 Baik Tae-hyun, the ministry's spokesperson, made the remark during a regular briefing, saying the South is mulling various options, including proposing high-level talks, to move the now-stalled inter-Korean exchanges forward. "We hope that more specific and substantial progress will be made at the planned second summit between the U.S. and the North," Baik said, noting that inter-Korean relations and U.S.-North Korea ties are closely linked. SEOUL -- South Korea and the United States will sign a preliminary deal this weekend on splitting the costs of their military alliance, a diplomatic source in Seoul said Friday. It clears a hurdle to the allies' coordination ahead of a second summit between President Donald Trump and North Korean leader Kim Jong-un to take place in Vietnam from Feb. 27-28. 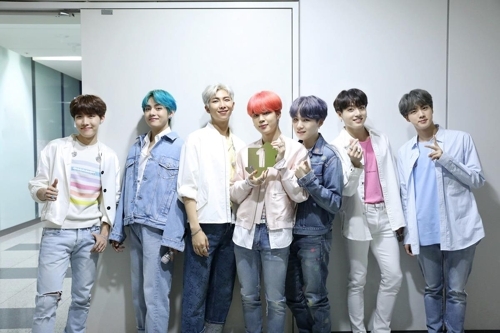 SEOUL -- KB Financial Group Inc., a major South Korean banking group, said Friday its net profit declined 7.3 percent on year in 2018, hit by outlays related to job cuts.